Welcome to Semester 3 – our final Semester of the Foundation Course! The content of these four modules includes the theory of strength and speed, as well as practical exercise inventories. The inventory modules are aimed to provide you with a springboard for practical application, and framework from which to build your own exercise inventories. If you have any questions or comments on anything as you study, don’t hesitate to drop in on the AGORA Council for support. As you work through each module, remember to take study breaks to reflect on what you’ve learned. 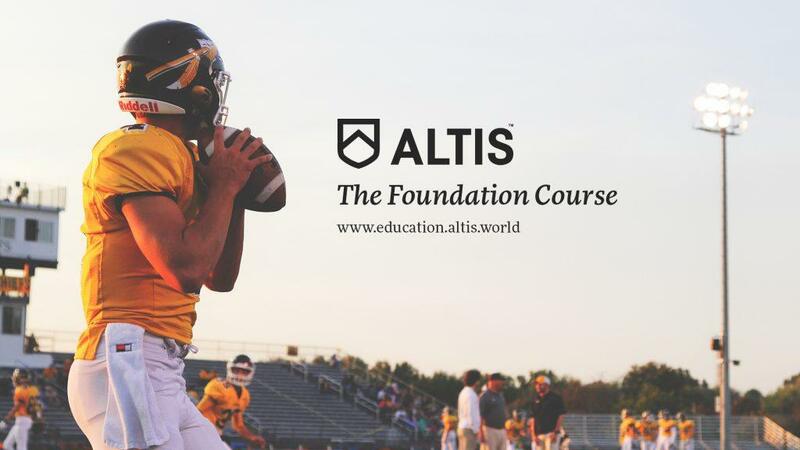 This will help you in the application and adaptation process, as it provides reflection time for asking yourself how the content can be best applied to you and your coaching environment.